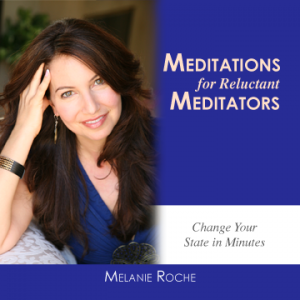 Melanie Roche introduces a revolutionary new way to meditate that quickly and easily changes your state – so you can experience increased vitality in every area of your life. 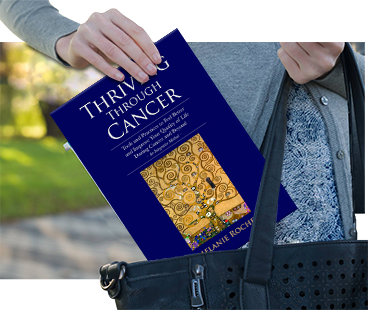 In this inspiring and informative CD, you’ll learn how to make deep contact with yourself and from that place, connect with others. 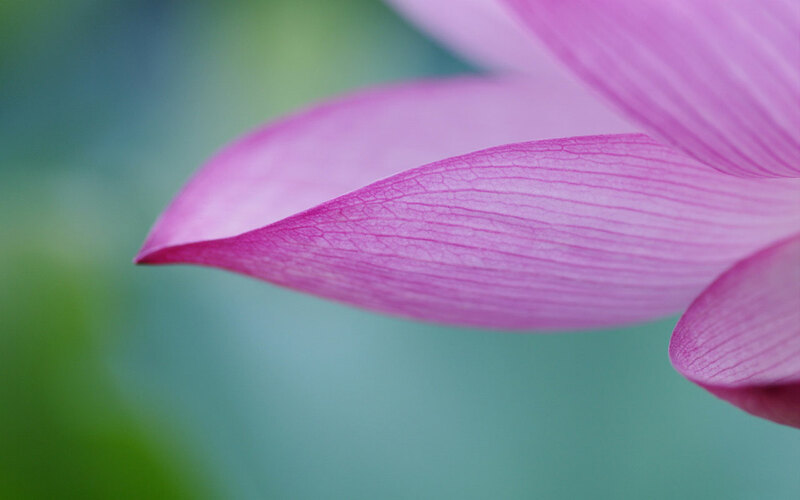 You’ll discover how to design your own meditations you can use anytime, anywhere to help you create the life you desire. We will also provide a detailed transcript of the tracks with digital purchase. 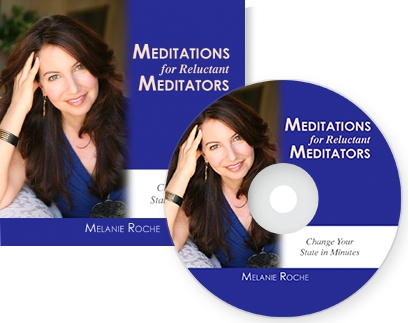 If you purchase the physical cd and would like a copy of the transcript, please forward a copy of your receipt to support@melanieroche.com and we will be happy to send that along to you. "Live Your Full, Deep Life and Connect with Yourself and Others"
Copyright © 2019 Roche Healing Arts. All Rights Reserved.